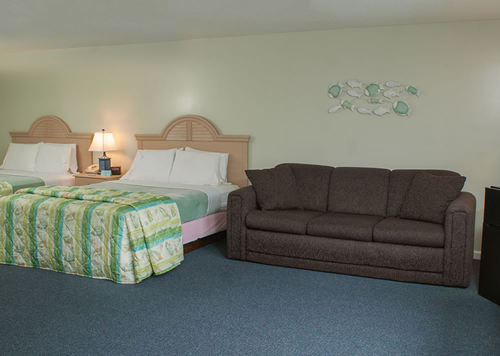 Come stay at the Southfleet Motor Inn and swim in our warm indoor pool. 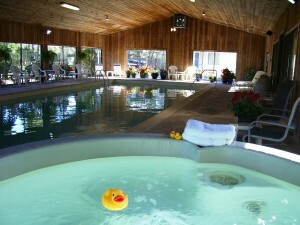 Relax in the sauna or hot tub. 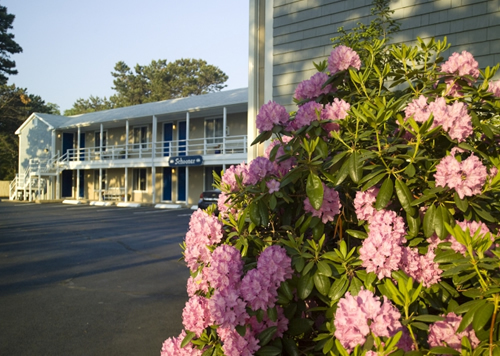 Restaurants are right on the premise- with VR’s award winning breakfast /brunch buffet. Hot Deals on rates available.